Kicking off a new project in the right way is the most important part of project planning. 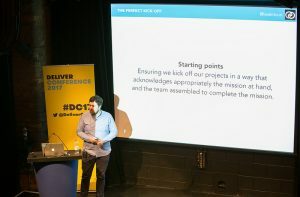 Too many projects start from a list of requirements handed down to a team that has little understanding of the mission they are undertaking or the skills and competencies of their colleagues. 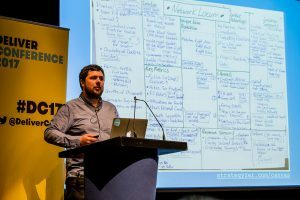 In this talk, Lawrence will take us through a case study of a project where he worked with a high performing team to deliver an MVP digital product in just ten weeks. We’ll look at the makeup of the team and the approach to preparing for and kicking off the project on day one. 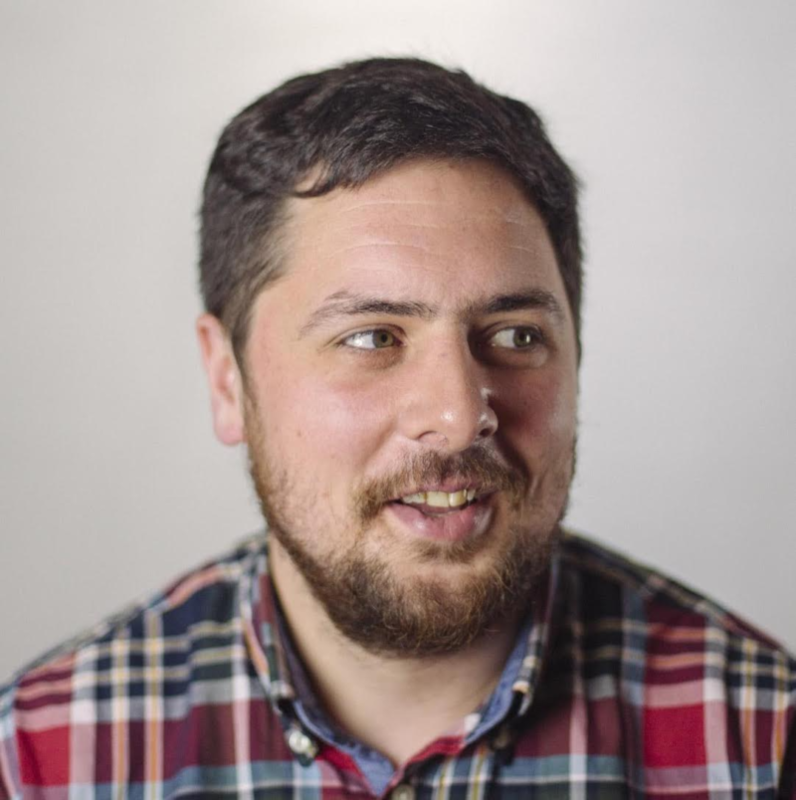 He will share some of the tools used, and lessons learned over the last 7 years of planning projects and teams to deliver value for users and businesses. Lawrence is a product lead, service and interaction designer and for the last six years he’s been at ustwo, recently moving to Co-op Digital. 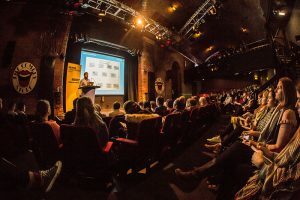 During his time at ustwo, he created complex trading systems, defined the user experience for mobile payments and helped small business understand what they do better. As well as this, he helped build the interaction design team, mentor and coach team members and build a new studio in the U.S.
Lawrence is now working with the new Co-op digital team in Manchester, who are on a mission to build products and services that promote co-operative values and improve society.